"A highly intelligent and gratifying work to experience . . . idiomatic writing for the instruments in every section of the band." 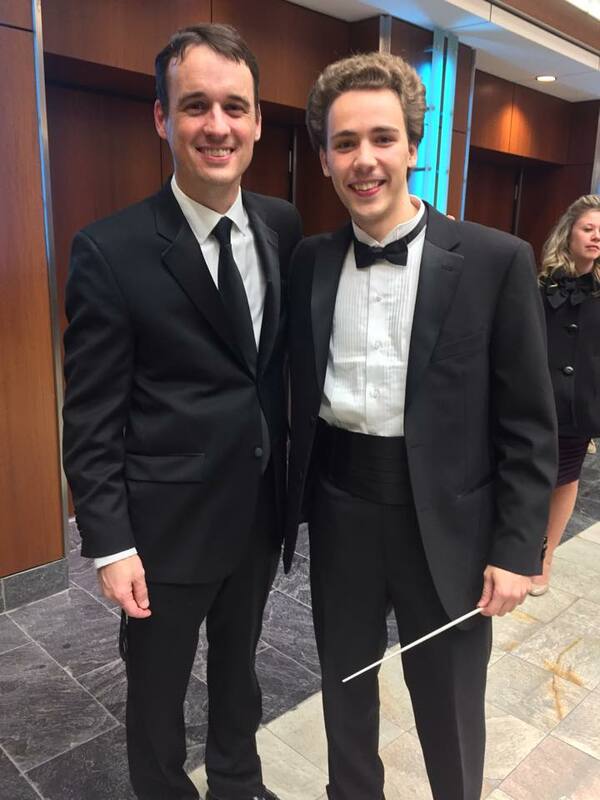 Because of the fact that several of his friends in the band also had experience with battling mental illness, it was a special privilege for him to be able to conduct the TU Band at the premiere and NBA conference. Towson University Symphonic Band Fall Concert, Towson University, MD. December 8, 2016. National Band Association Regional Conference, Oxon Hill High School, MD. February 18, 2017. Encore Wind Ensemble, Messiah United Methodist, Plymouth MN. April 8, 2018. The spring is an exciting time of new beginnings and anticipation as we begin to see nature come alive again. The design of this piece is based on the 4 stages of a butterfly’s life: beginning as an egg, hatching and growing as a caterpillar, retreating into a chrysalis, and finally emerging transformed and flying away. One can also make a comparison between those same 4 stages and the life of Christ, beginning when Mary became with child, then Jesus’ birth and growth to perform his ministry, his crucifixion and death on the cross, and finally his resurrection from the dead before his ascension into heaven. The title Anagennao is Greek, and translates “born anew.” This idea of rebirth is a central theme for Christianity; a “born again” Christian becomes a new person spiritually when they accept their new identity in Christ, and as a result, they are compelled to turn away from sin and evil in their life. Outside of a religious context, this process can be understood as continually striving to become the best possible version of ourselves, to which there is in reality no limit! In its purest sense, Anagennao is a piece about hope for a better future. Just as it would be wrong for a butterfly to stay a caterpillar forever, it is wrong for us to deny ourselves the opportunity to grow and change for the better, both as individuals and as a society. We should never lose hope in the pursuit of creating a better world for everyone. 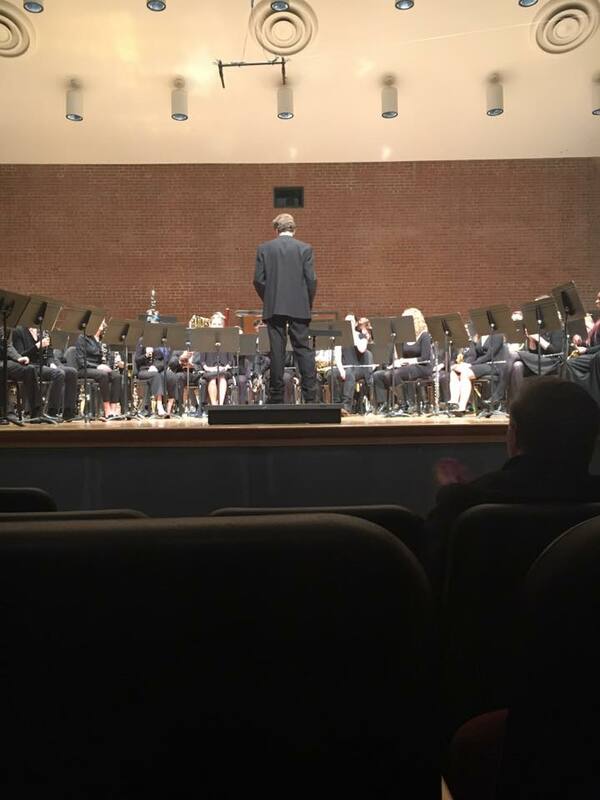 Anagennao was commissioned in consortium by the Hunt Valley Wind Ensemble, Broadneck High School, and Patapsco High School. Schmidt has written for piano, brass quintet, strings, winds, and percussion. During his time at Towson University he served as principle horn in the orchestra and the symphonic band.